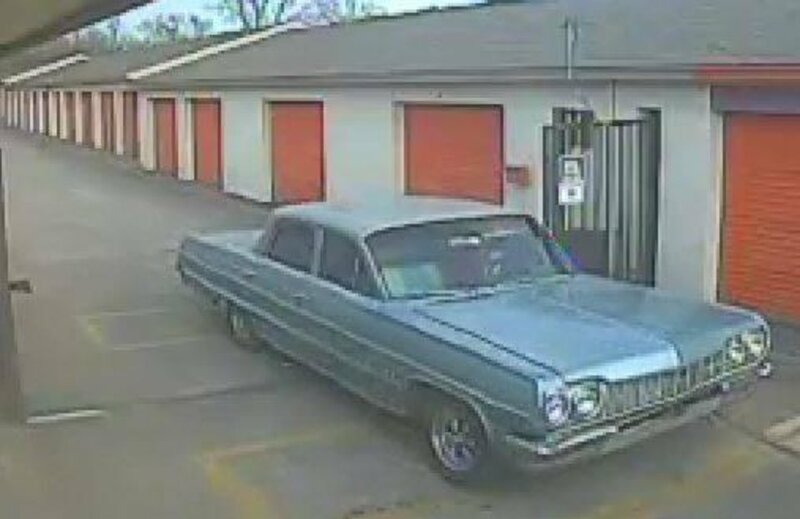 Oklahoma City police are asking the public for help in locating a classic car stolen from a storage unit last month. 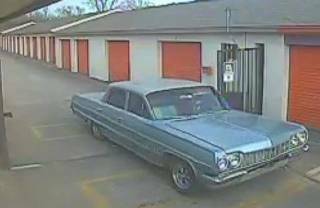 On March 30, a man went to pay his storage unit fees and noticed his 1964 Chevrolet Bel Air was missing. 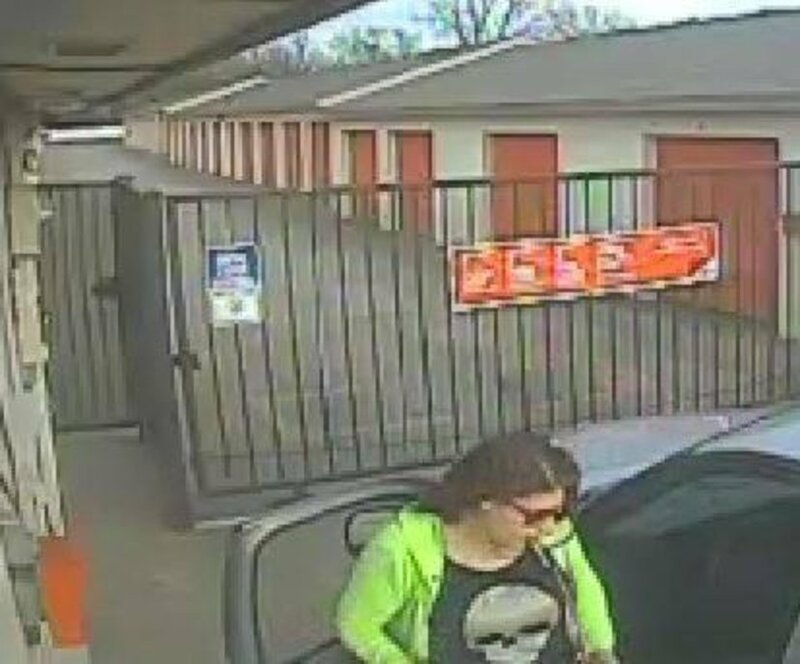 Surveillance video from the business showed a woman on March 24 using a code to enter the gated business and letting a silver Dodge Durango in. The video later showed the sport utility vehicle towing the blue classic car away from the storage unit.